The site works well. The information available helps to build a solar energy system. Contacts responded quickly and clearly to questions. After arranging a visit to the company, staff were very helpful and gave their time to offer clear explanations. 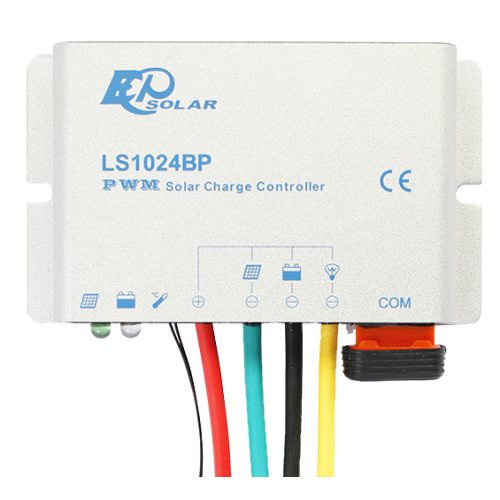 New LandStar series is Epsolar’s new generation programmable solar charge controller. Fully encapsulated PCB, IP67 design, aluminum case ensures the controller can work in extremely terrible, and increase system operation, reliability and efficiency. ·12V/24V automatic identify or user-defined working voltage. ·High efficient Series PWM charging, increase the battery lifetime and improve the solar system performance. ·Use MOSFET as electronic switch, without any mechanical switch. ·Gel, Sealed, Flooded and user-defined battery type option. ·New SOC method of calculating accurately displays the available battery capacity. ·LandStar BP has no keys , The control function and the switch condition of the load can be modified by communication connection.